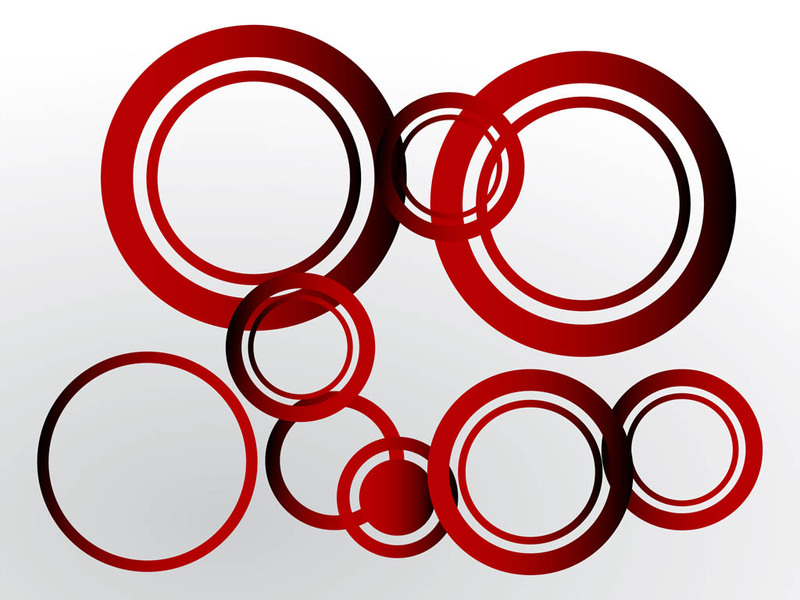 Decorative vector footage with overlapping rings and circles. Gradient colored geometric shapes with different sizes to decorate your wallpapers, backgrounds, backdrop images, posters, flyers, brochures, adverts and business cards. Free vector layout for geometry and geometric shapes designs. Tags: Abstract, Circles, Decorations, Geometric Shapes, Geometry, Round.